2019 Research Exchange call for abstracts: value creation through deployment of research and development. 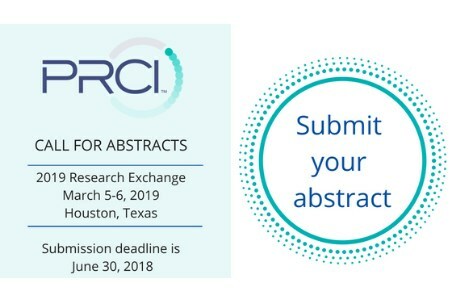 PRCI invites abstract submissions from operators and researchers demonstrating the value created from deployment and application of innovative research & development. The primary focus should be on completed PRCI research; however, the council is looking to include quality research from all areas of pipeline operations from any operator or research organisation. Researchers Looking for funding/investment partners. The abstract submission deadline is 30 June 2018. Click here to download the prefered abstract format.